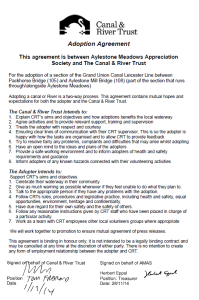 Following successful joint balsam clearance work parties in 2014, AMAS and the Canal & River Trust agreed to work closer in 2015. 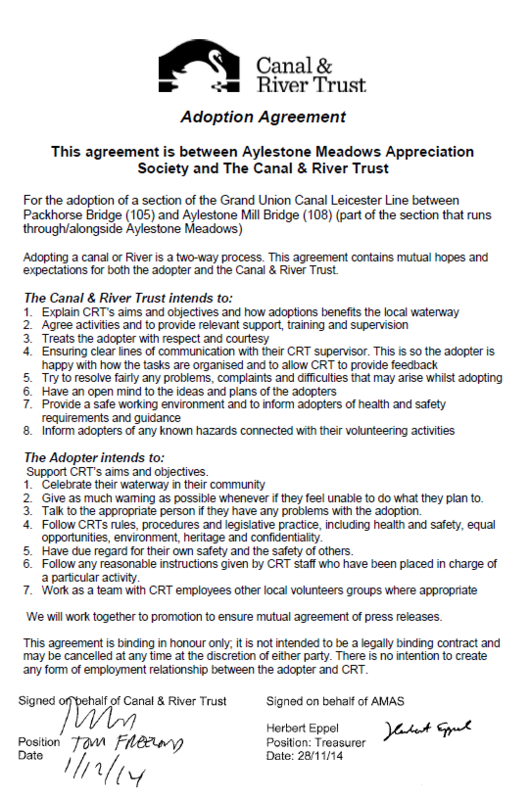 AMAS agreed to ‘adopt’ the section of the Grand Union Canal from Packhorse Bridge to Aylestone Mill Lock, and to focus their efforts in this area, including the monthly litter picks and summer balsam clearance. 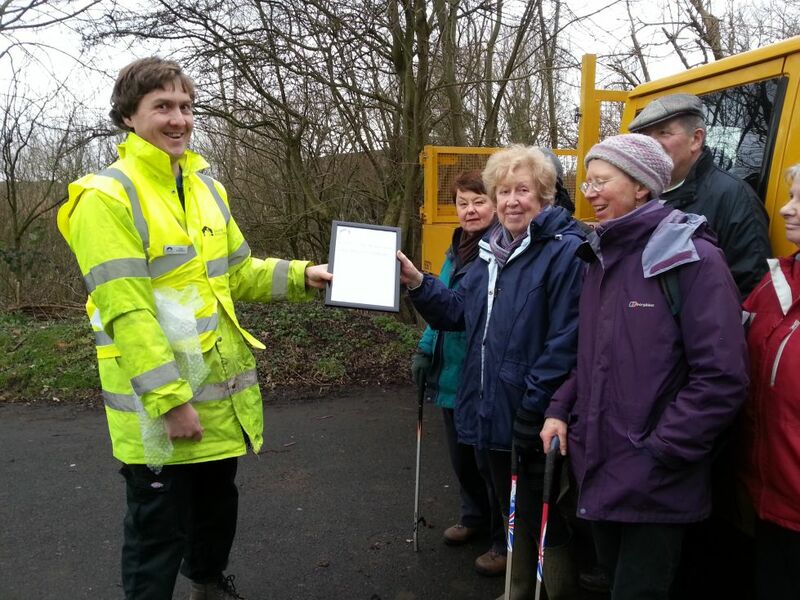 After a good first year, we are looking forward to delivering more in 2016.